House of Fun Free Casino Slots App is one of the best casino apps from Paytika that has a huge fan of players from all over the world with 10,000,000 – 50,000,000 downloads at Google Play. You can play with this app on variety of mobile devices including Android and even on social media platforms like Facebook. 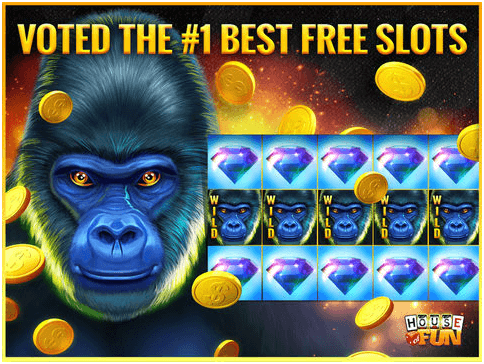 You will find the best Las Vegas style free pokies games to play offering the real casino experience, big wins and free spins, huge jackpots and much more. 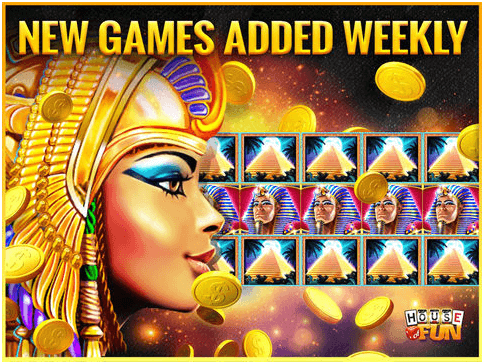 Not only there are largest varieties of pokies but also new games are added every week for you to enjoy. Find lucky Free Spins of the Wheel of Fun, progressive jackpots, amazing and rewarding features. 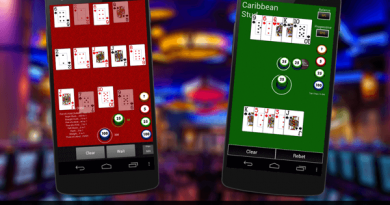 The app offers personalized service from the best support team in the social casino pokies industry. 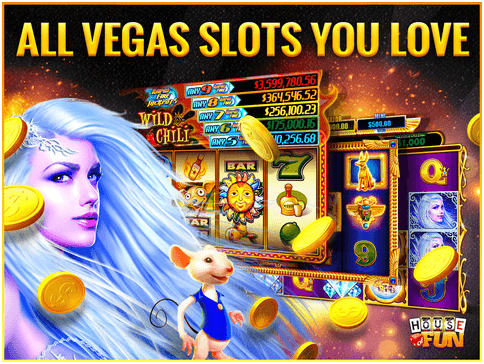 House of Fun is full of so many pokies games that you will never feel short of any game. It has the largest collection of pokies titles to enjoy. 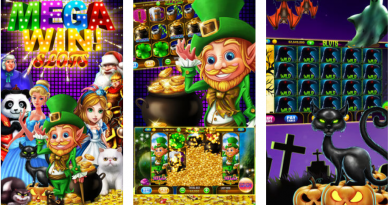 Some of the pokies that you can play with this app are Lady Unicorn, Return of 3 Tigers, China Panda, Celtic Princess, Kitty Gems, Jewels of Sheba, Gorilla King II, Irish Emeralds, 3 Tigers, Goddesses of Greece, Frankenstein Rising, Buffalo n’ Rhino, Beauty of the Nile, Wolf II, Down Under Gold, Egypt Rising, Diamond Forest, Exotic Fish, Gorilla King, Double Rhino, Big Hippo, Wicked Evil, Hot Hot Vegas, Lady of Fate, Dark Jaguar, Mermaid Mischief, Zeus & Hades, Rio de Janeiro, Royal Mustang, The Gummy King, Classic Cash, Grand Samurai, Suppers, Legends of Aladdin, Bayou Magic, Neverland, Old West, Queen of the Cats, Alice & Friends, Lucky Koi, Heels of Oz, Penguins, Alps of Matterhorn, Guppy Love, Mighty Hercules, Vampire’s Kiss, Fluffy Love, Unicorn, Africa, Gypsy Rose, Cabaret Dreams, 100 Dragons, Knights of Valor, Eagles of Wonder, Goddesses of Asgaro, Roses and Romance, Rome, Magic Kingdon, Exotic Princess, Fashion Fortune, Buffalo Chief, Millionaire, Legends of the Muskateers, Elemental Dragons, Tiger Empress II, Big Tiki, Honey Gold, Glorious Freedom, Forbidden Kingdom, Enchanted Snow, Debutante, Return of Tigers, Gone Country, Asian Elephant, Fluffy Zoo, Franken Bride, Shiny Diamonds, Xu Xing, Queen of the Dead, Smitten, Princess White, Medusa Money, Year of the Monkey, and Glorious Egypt mobile slot games. New games that you can play are Jekyll & Hyde 2, Rhino Stampede, Stars & Stripes, and Greek Warriors. As there are so many pokies to play you can imagine that each pokies has a grand payout and so are the bonuses. 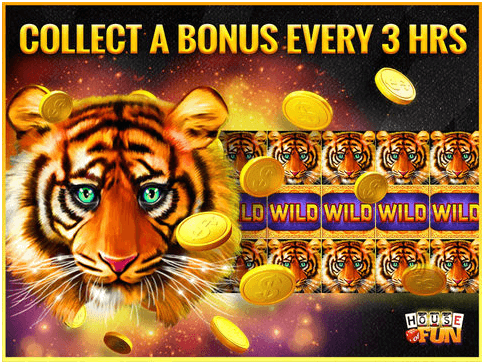 You get free coins, free spins and a bonus every 3 hours when you play with this app. At the start of the game you can get over 1000 coins to play the pokies of your choice. Also the House of Fun app offers promo codes, non-friend bonuses, rewards and payouts from time to time which you can avail and have discounts. 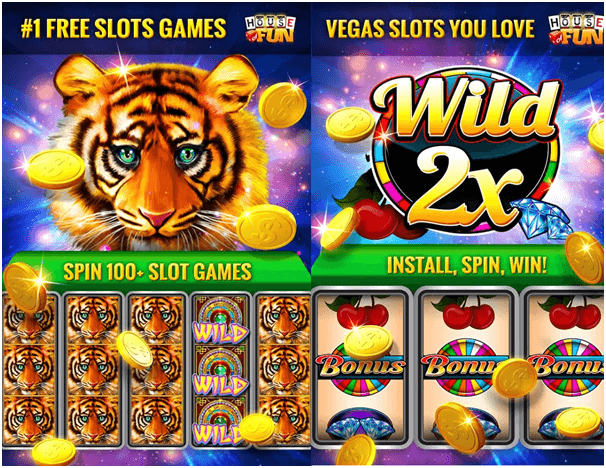 All the pokies that you will find to play with this app are loaded with stacked wild symbols and other free spin bonus rounds with huge jackpots to win. House of Fun free casino slots app is very easy to play with. All you to have to do is visit Google Store and download this app on your mobile device like Android Samsung phone. If you are using an iPhone or iPad then you can have this app from iTunes for free and if you are having a windows phone then you can have it here. Also this app you can have it at Amazon and this your own choice. Remember that this app is for entertainment purpose and to have fun playing pokies. It does not involve real money gambling or betting or any real prizes or rewards. You need coins to play this virtual game. The app offers free coins when to play when you start the game but incase you get shortage of coins you can buy it from the in app purchase within the app itself. These purchases vary in cost according to the package of coins you pick to buy like you can get a pack of house of sun coins at $12.99 and 3300 House of Fun coins at $4.49. As this is a community app you can play the games on Facebook too . 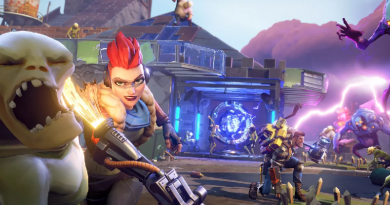 The more you play and reach high level the more coins you collect and more wins to add.